CryoPen™ is an innovation in Cryotherapy. The CryoPen™ emits a pressurised, super fine jet of nitrous oxide from its tip, which allows our clinician to work with precision that is millimeter perfect. The tissue is destroyed by freezing the inter-cellular fluid, this forms ice crystals which break the cell membrane, thereby destroying the tissue we are wanting to remove. That means that healthy tissue remains untouched. It’s so incredibly accurate and practical. 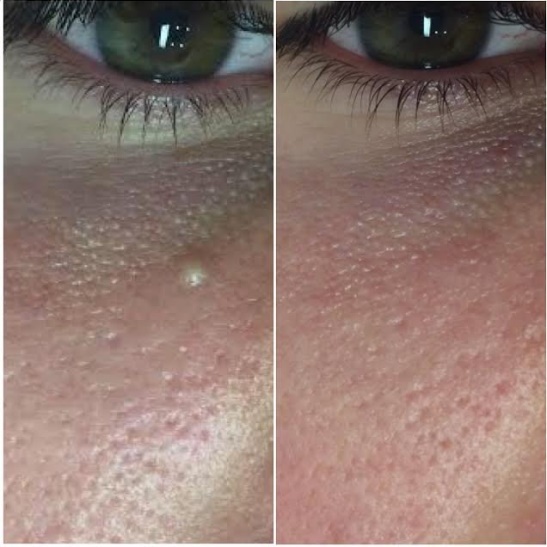 Cosmetic procedures such as skin tags, millia and cherry angiomas are no longer treatable as a standard NHS procedure. 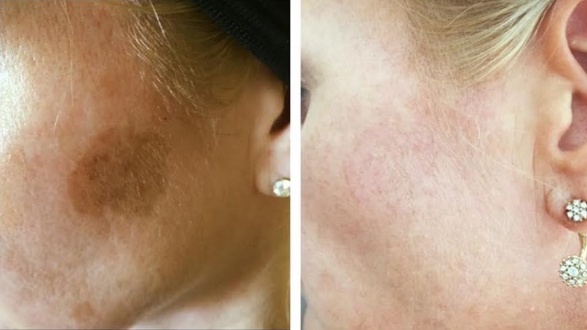 With the CryoPen™ you can now have these treatments affordably in our clinic. A through consultation will be required prior to treatment.